What you can do to avoid accidental data loss? you can either have a proper backup system or you will need a hard drive recovery software to get your data back. 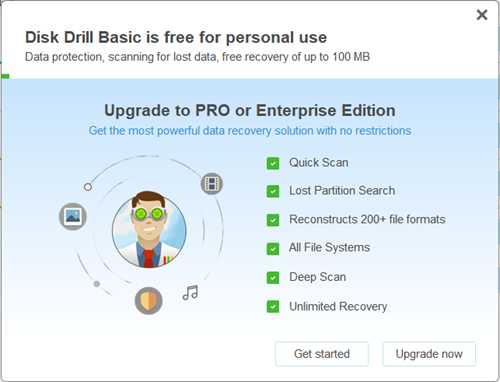 Disk Drill is a software which can help you to recover files. What are the situations you need to recover files ? The deleted files on the Windows does not get removed from the hard disc, it just remove the entry from the index table, that is why you will be able to recover deleted files on Windows. Disk Drill installation is straight forward, the download size is nearly 16MB. While installing a recovery software do not do it on the same partition from which you want to recover files and also less the write operations to the hard drive the higher will be the possibility to recover the data..
On the home page it will show both internal and external hard discs, you can choose your partition and also the recovery options from the dropdown right to it. 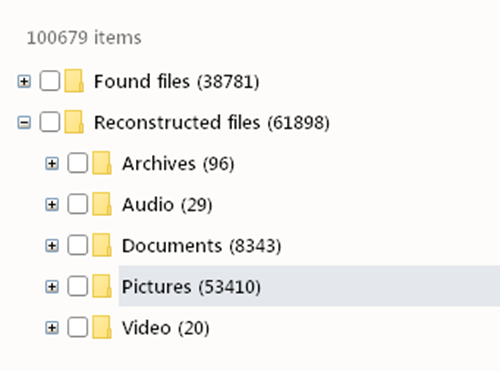 While scanning the recovered files will be categories according to type and then by extension for easy identification. 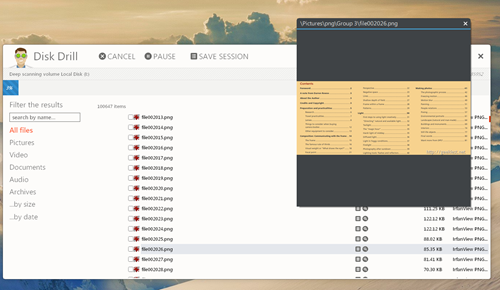 You can use the preview button to view the files and make sure it is the file which you need to recover. Select the files you need to recover and click recover button. If the normal scan could not find the file you wanted to recover, choose the deep scan from the menu, which will scan the hard disk byte by byte. remember this will take longer time than the normal scan. With free version you can recover a total of 100MB, but you can use it for testing how the application works before purchasing the PRO version. 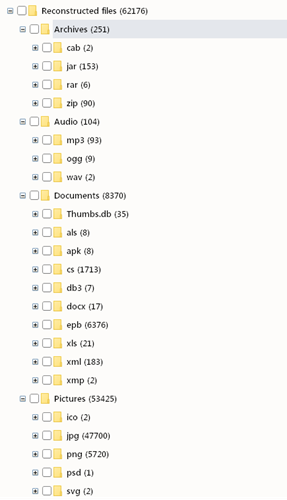 Accidently deleted files ? Disk Drill can help you to recover it.